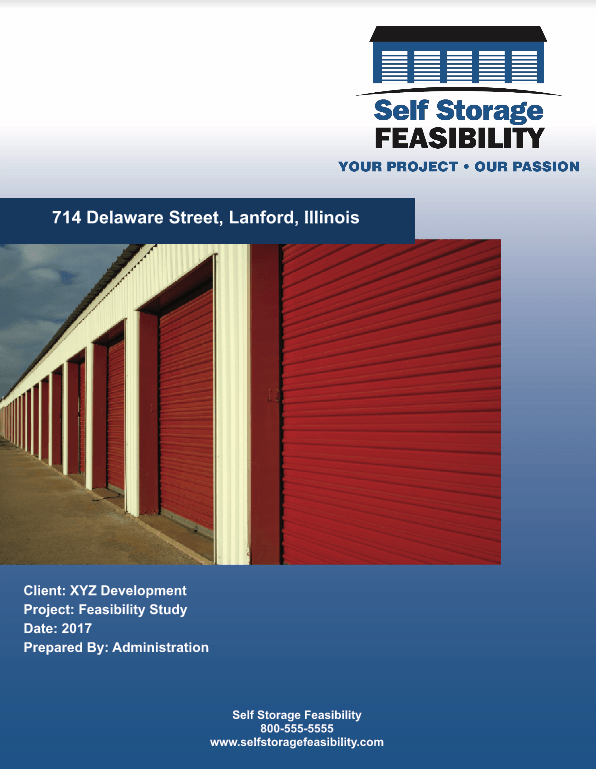 Why Do You Need A Self Storage Feasibility Study? A self storage feasibility study will help you assess the potential success of your project. Most Lenders will require a 3rd Party Feasibility Study to finance a self storage development. A feasibility study will review the competitive landscape of your market and help you assess the demand for additional self storage. A feasibility study will help you assess the potential of your self storage project to meet your required financial return. What's Included In Your Self Storage Feasibility Study? Analysis of all self storage competition in your given market. Analysis of market supply and demand. Projected Facility Unit Mix Proforma including size codes, unit types, and projected unit rates. soft costs, and additional development costs. Analysis of potential project valuation and return. Demographic analysis of your market. Your Self-Storage Feasibility Study will be provided to you in both physical and electronic formats. An electronic format is provided for convenience in forwarding to investors, partners, and finance professionals. We incorporate rental rates, operating expenses, development costs, phasing recommendations and capital reserves with realistic lease-up projections to determine your multi-year investment returns. Our Self-Storage Feasibility Review is not some irritating sales pitch. No, it's 1-Hour of actionable information to help you launch your self-storage project. We will take our combined 34 years of Self-Storage Experience and review your self-storage project, answer your questions, and give you valuable feedback. 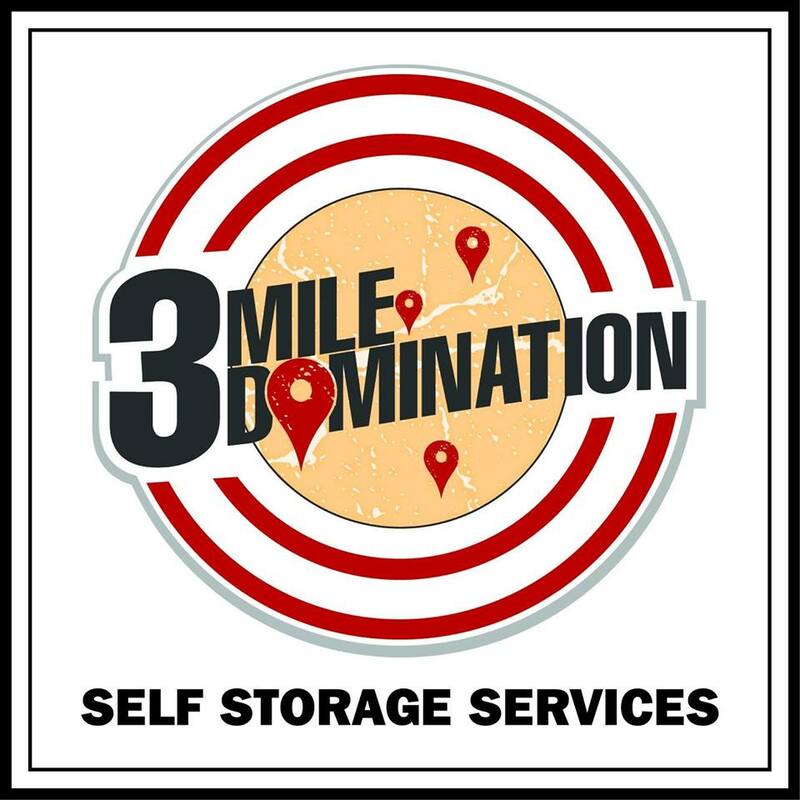 Our goal is to assist self-storage owners, operators, and investors with their self-storage goals. Let us help you. If you schedule your Self-Storage Feasibility Review we will immediately send you our Free Report titled 10 Things To Consider Before You Begin A Self-Storage Feasibility Study. This free report will give you 10 points to consider before you begin the self-storage feasibility process. Don't be caught off guard. Developing a self-storage facility is an in-depth and time intensive process. Be prepared, schedule your Self-Storage Feasibility Review today.